which have a direct link to the limbic system by way of the olfactory nerve. especially powerful effect via aromatic application. calming. Diffusion is one of the simplest methods for using essential oils aromatically. 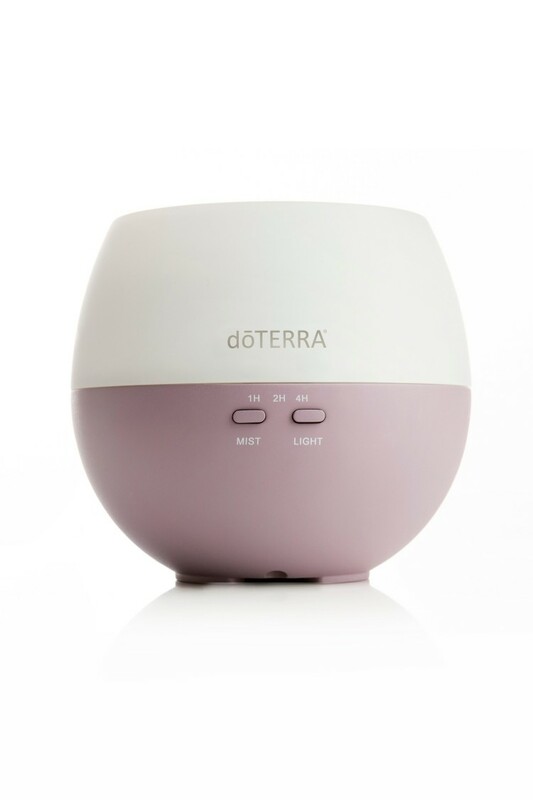 aromatically does not require any special diffusing devices. oil in the palm of your hand that is then cupped around the nose as you breathe deeply.